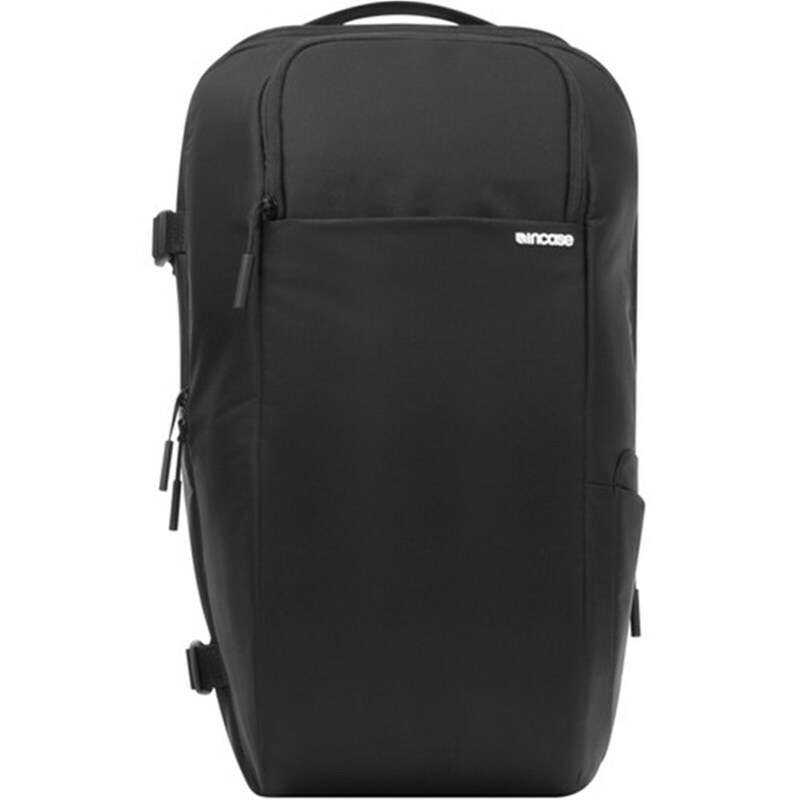 The DSLR Pro-Pack is our largest-capacity camera bag providing premium protection and organization to active photographers. 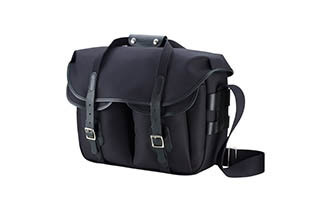 It holds a DSLR with an attached lens, up to four additional lenses and multiple flashes. 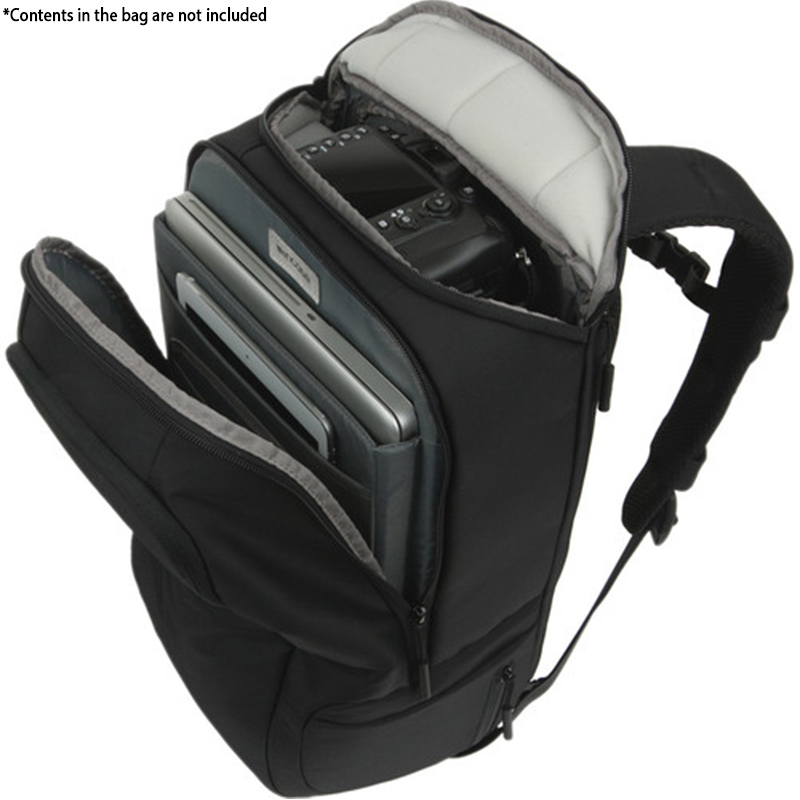 Two interior zippered mesh pockets and a velcro bulk pocket provide added storage for smaller items like cables, print materials, adapters, etc. 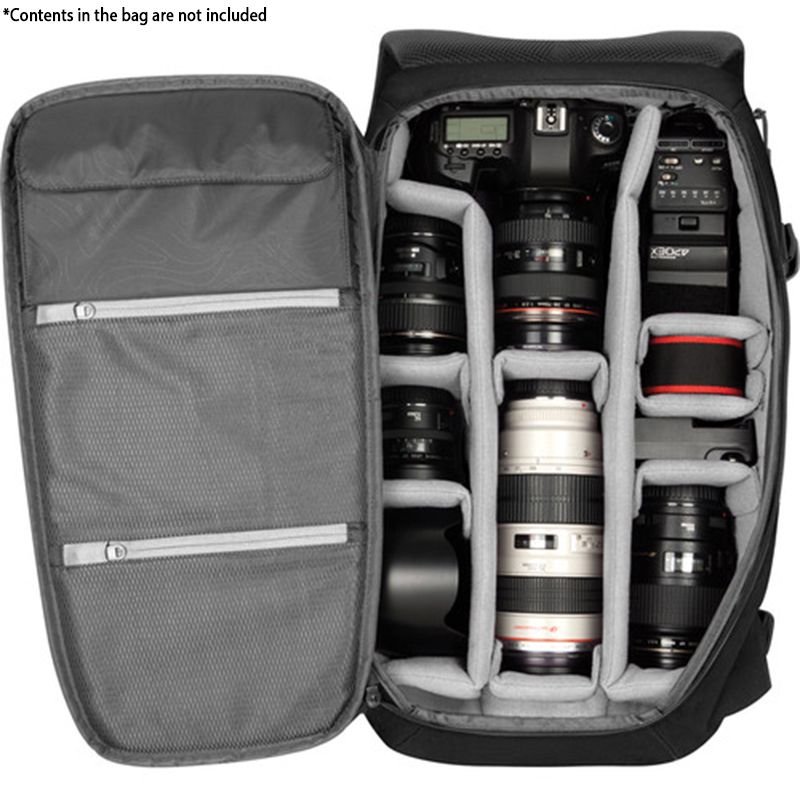 Adjustable dividers account for your various lens sizes, flash accessories and other personal items and are removable to convert into an everyday backpack. A soft-lined stash pocket positioned on the front of the pack protects smaller high-value items. 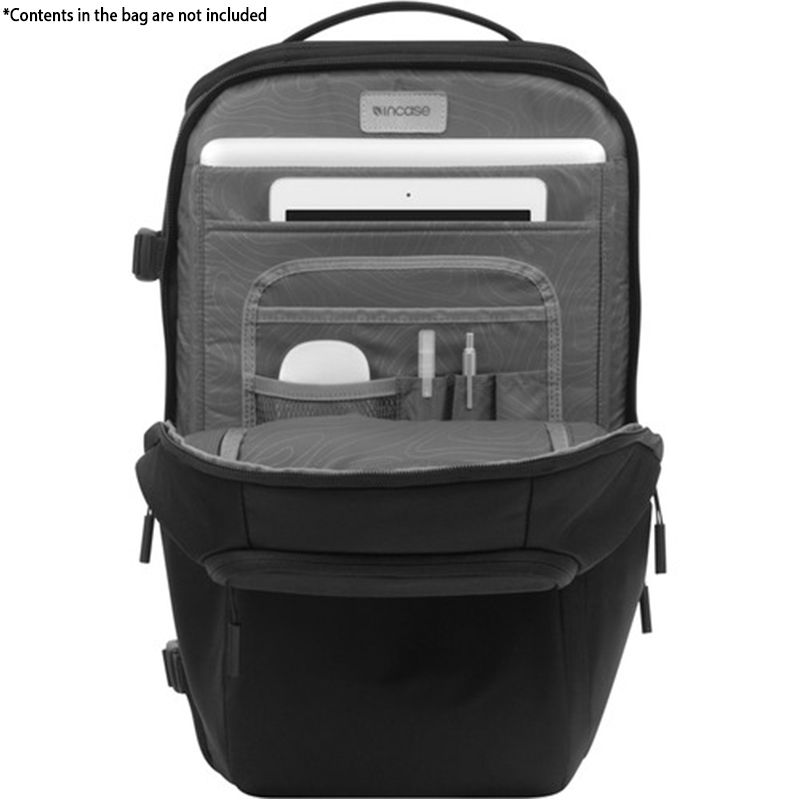 Additional organization includes pockets to hold your macbook, iPhone, iPad and other accessories. Monopod or tripod fastens to the side of the pack with two adjustable nylon straps.